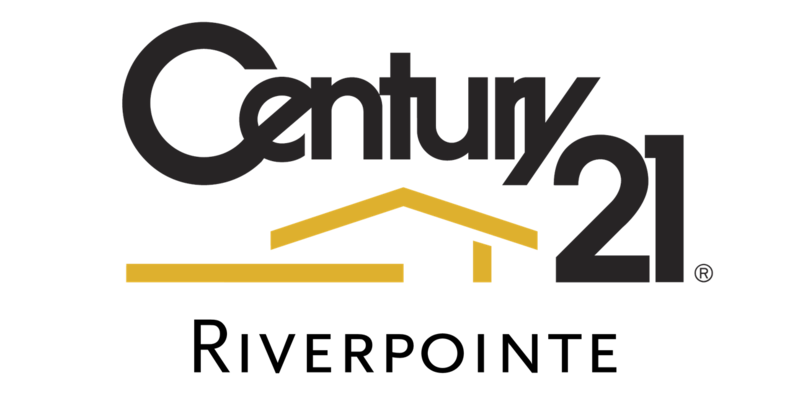 CENTURY 21 real estate professional Joseph Maher currently has 5 listings. Joseph Maher speaks English. Joseph Maher works at the CENTURY 21 real estate office Riverpointe located in 8173 Macomb, Grosse Ile, Michigan. Real estate professional Joseph Maher can help you buy or sell a home in Allen Park, Brownstown Township, Brownstown Twp, Brownstown, Brownstwn Twp, Carleton, Detroit, Riverview, Trenton, Woodhaven, Wyandotte . Contact Joseph Maher by phone by calling 734.671.3020.